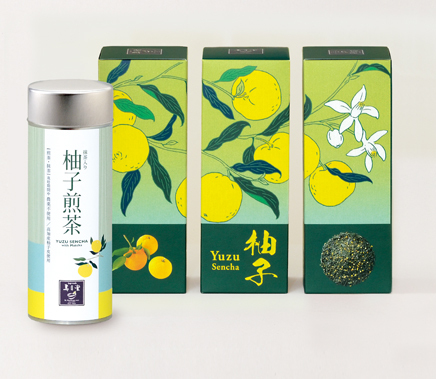 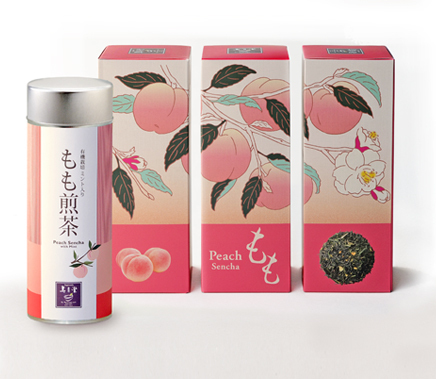 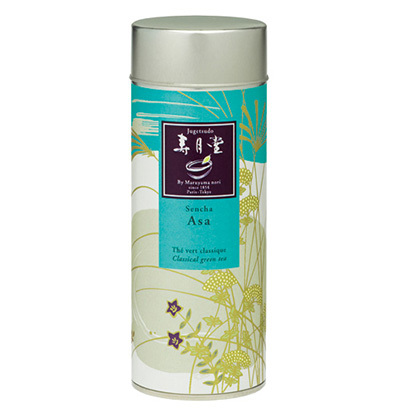 This collection was specially created to introduce the authentic taste of Japanese green tea and Japanese culture. 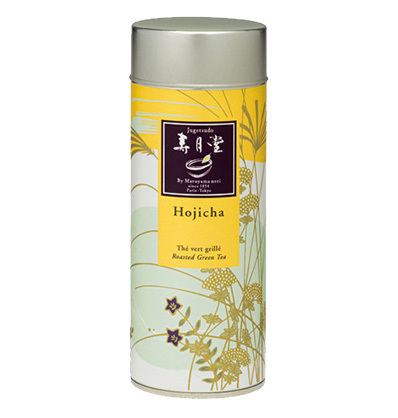 Each airtight tin contains a different kind of highest quality tea. 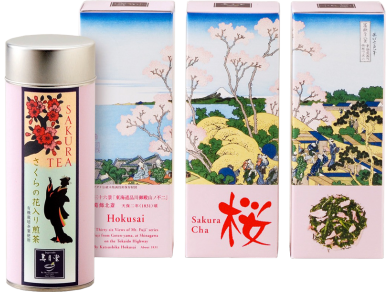 The stylish containers are extremely popular not only in Japan but also in Europe. Organic products have been also added.